Get up into the air and view our hinterland with the “bird’s eye”. 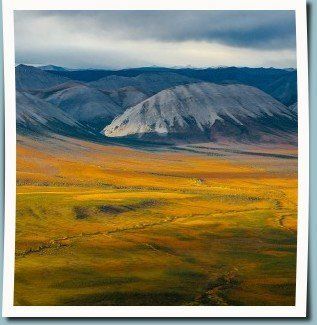 Experience the wild and vastness of the Yukon on our amazing Helicopter Tours. 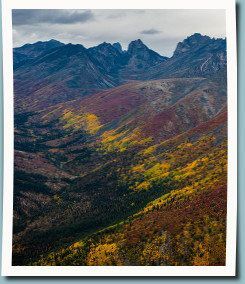 Our specially equipped Robinson R44 helicopter include full view windows offering an enhanced views of Yukon’s natural beauty. Each passenger is guaranteed a window seat for ultimate sightseeing experiences. A wide selection of trips will take you on your journey “Above”. 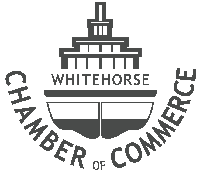 This tour takes you north of Whitehorse over and around some of the tallest mountain peaks and alpine ridges in the Whitehorse area. Upon returning to Whitehorse your flight will take you over the famous Canyon City which was a northern port for riverboats during the Gold Rush. Just before landing you will fly over Miles Canyon Basalts which contain lava that geologists believe to be about 8.5 million years old. 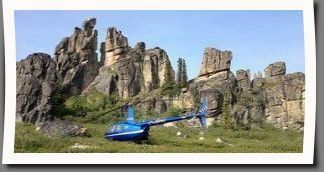 This tour takes you over the historical city of Whitehorse, Schwatka Lake, Miles Canyon and heads south towards Mt Granger and over the Fish Lake area The Mt Granger area is world known for its studies of permafrost, slope hydrology and periglacial processes. 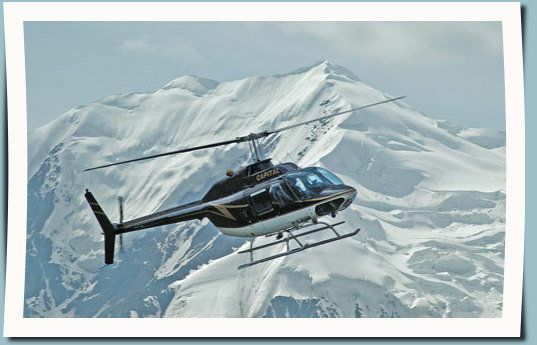 This is one of our most scenic and most popular helicopter tours. Moments after departing Whitehorse you will fly over traditional First Nation land. Their way of life involved hunting and gathering fruit of the land according to seasonal patterns. Since 80% of Yukon is wilderness, the view from your seat will be breathtaking. Halfway through the tour you will see a striking canyon formation being carved by a fast moving glacier fed river. This tour includes a landing stop where photos can be taken. Bring a lunch and enjoy it on a mountain top. This is by far our most breath taking tour. This tour takes you south towards the Coast Mountain Range. This flight covers an incredible diverse and ever changing landscape. Mountain peaks of over 7000 ft, alpine lakes, flowing rivers and an incredible glacier valley. This tour includes a stop near a glacier for photos and lunch can be arranged for an additional cost. *WEIGHT RESTRICTIONS APPLY AS PER HELICOPTER MANUFACTURER AND TRANSPORT CANADA REGS.